I am in the market for a truck camper. 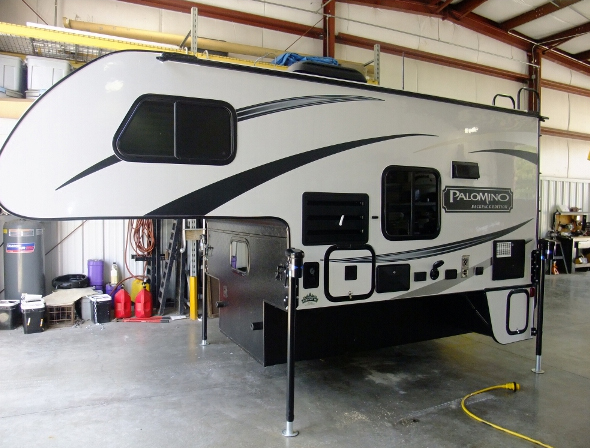 I use to own a Grand Junction fifth wheel, but now I am thinking about a camper. 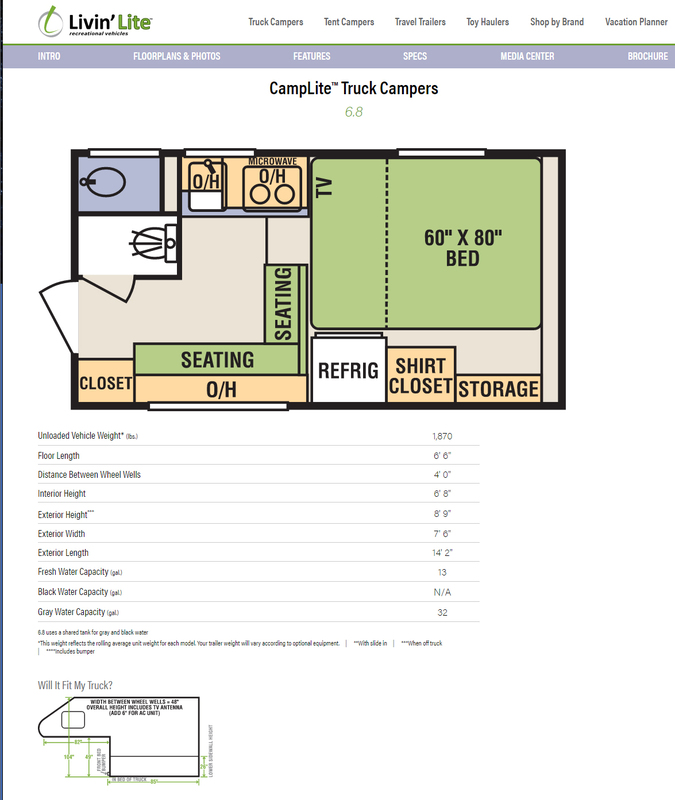 I am interested in a truck camper because they are cheaper than a fifth wheel and easier to store. 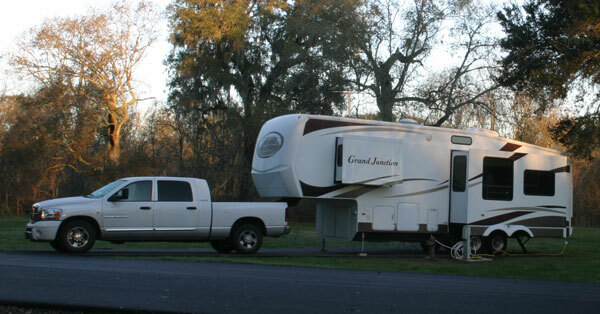 Our current home does not have the room to park a big trailer. I am using this Blog post to document some of my findings. I like this camper because it is made completely from aluminum. There is no wood to rot or anything to get moldy. 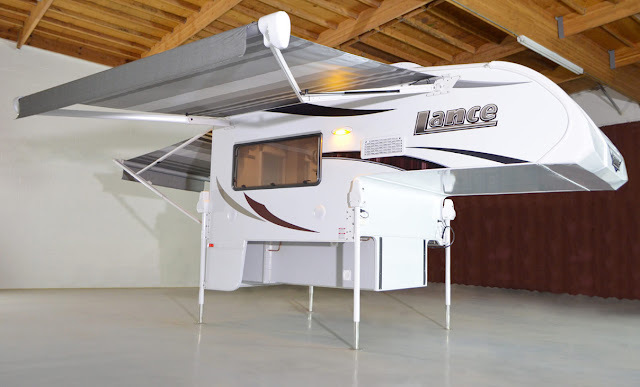 It is also light weight. My truck is a full one ton truck so weight does not matter, but I like the fact that it is light weight which will save on diesel fuel. 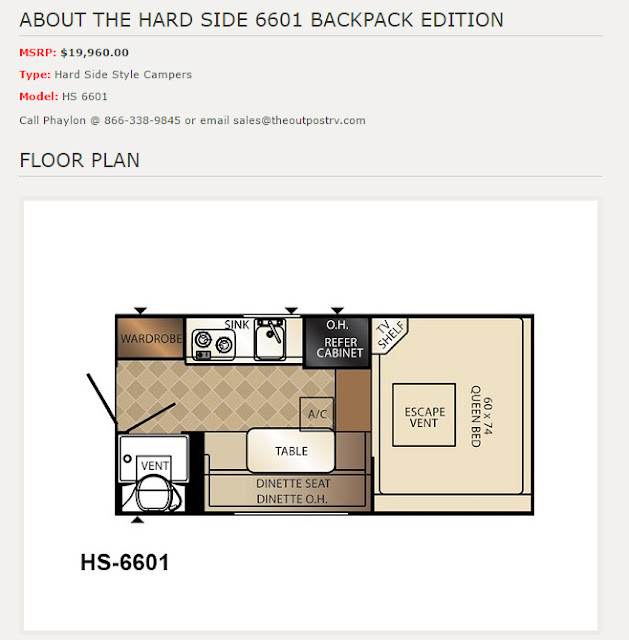 The floor plan is nice and includes a full wet room, shower and toilet. Mainly this will be a two person living area, but it can sleep four. This small Lance 650 is nice. 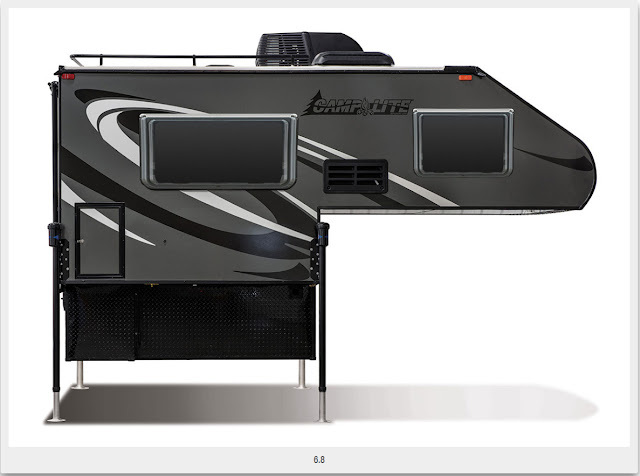 It has awnings on two sides. 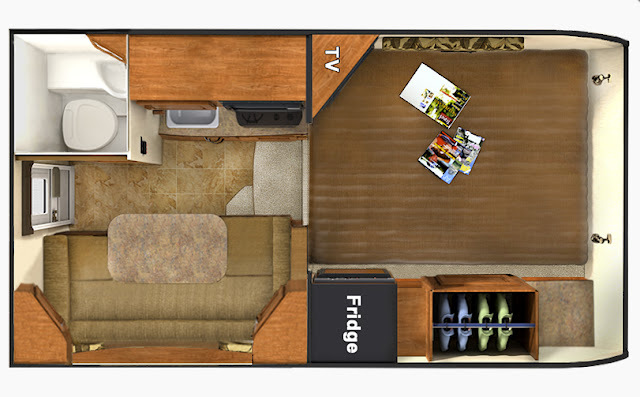 This camper has one slide out for the dinning area. 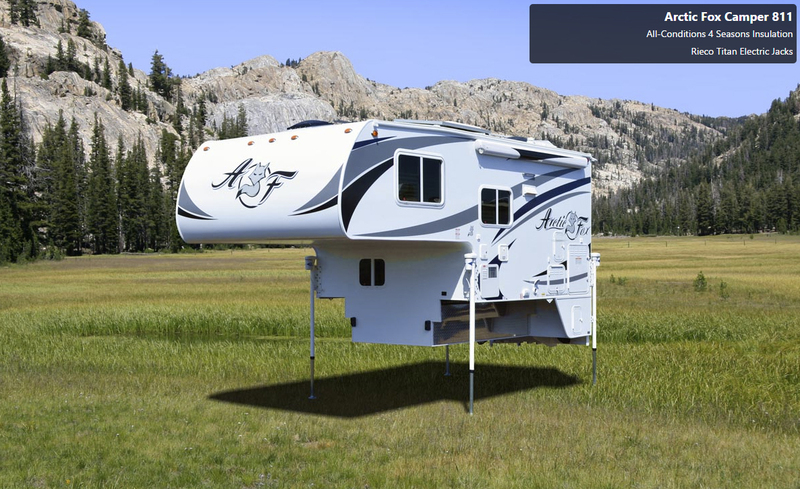 I will use these campers as a baseline for my research. I will be looking for used campers based on these specifications.